Only 27K Miles on a 2016? You read that right! This Safe, Stylish, Solid-as-a-rock SUV can't be beat for the money. Featuring Touch Screen Display, ECO Mode, XM Ready & more you won't find more quality for the price! 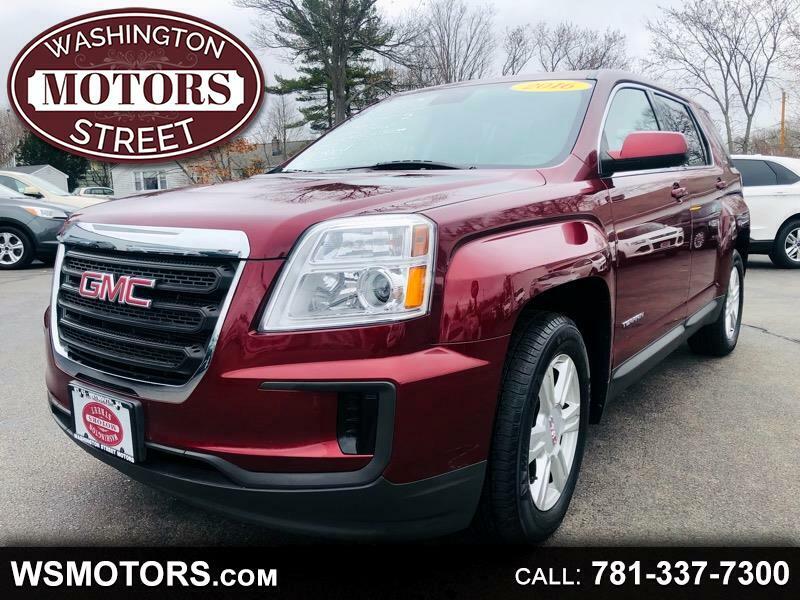 Come see us today and fall in love with your new sleek and reliable Terrain!